We’re throwing out the log book of support hours consumed and invite our clients to take advantage of our new unlimited support model, Best in KLAS. No overage charges, simplified monthly billing, ancillary services offerings, same Industry Experts. When your key users walk out the door, when you bring in new staff, you need training. When you need that new custom report to help you make better decisions, you may need assistance. With our annual Bundled Services Package, you use the hours how you need them, when you need them, at a tremendously discounted rate. No haggling, no SOW’s, discounted rates, just a phone call and we’ll be there. An educated client is a happy client. We can now host your MatrixCare/AOD solution in the cloud. 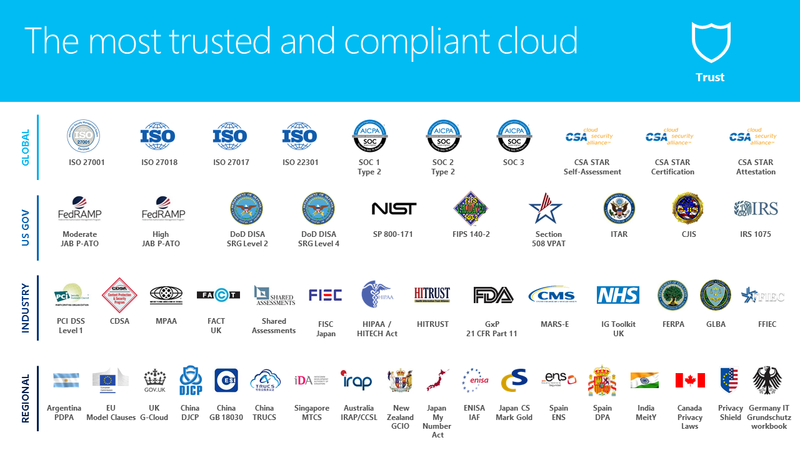 Our cloud platform is world-class, supported 24 x 7 x 365 and likely offers security, protection, redundancy and performance that your current data-center cannot. The transition is easy and proven (5% of our clients have already migrated). It’s the peace of mind you’ve asked for! Do you have questions or want to learn more? Submit the form below and we'll contact you shortly.